Voice of Rocky the Squirrel, June Foray passes away at 99 – All of My Issues! The animation world has lost a true icon. 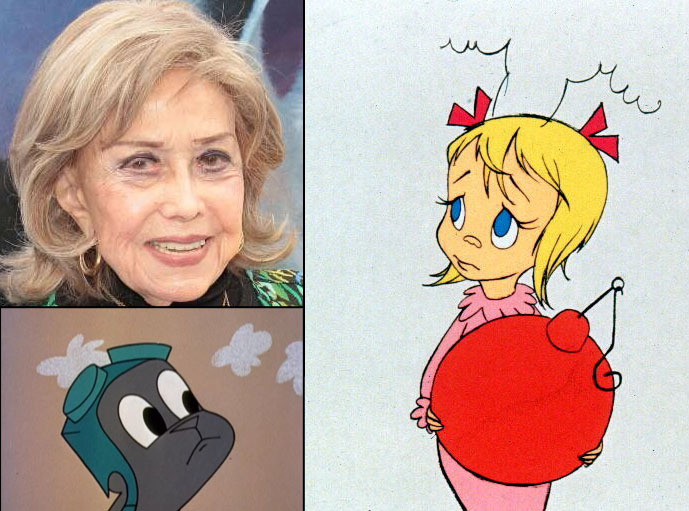 June Foray voiced some pretty iconic characters over the years. A small sample of these characters included Rock the Flying Squirrel and Natasha from Rocky & Bullwinkle. She also voiced Cindy Lou Who in the Christmas classic “How the Grinch Stole Christmas“. During her career, she has amassed an impressive list of voice credits. Spend a few moments to look at her IMdb credits. You are sure to find multiple things that you recognize . . . Looney Tunes, the Simpsons, The Power Puff Girls . . . the list goes on. She truly had a prolific career. She will be missed.